Special News for customers of Collector's Edition!! 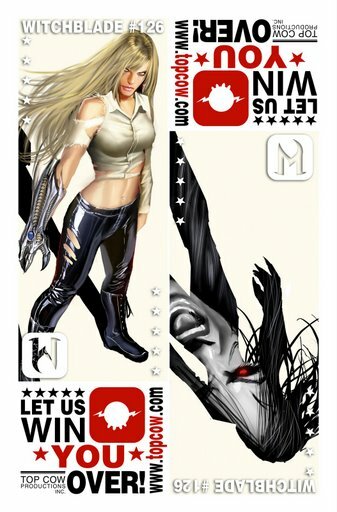 This April 15th, Collector's Edition in North Little Rock is one of the stores selected by Top Cow Studios to give out free copies of Withblade #126. It's a special event for only a few selected stores, so hurry on in this Wednesday to pick up your free copy of Witchblade, courtesy of Top Cow and Collector's Edition!